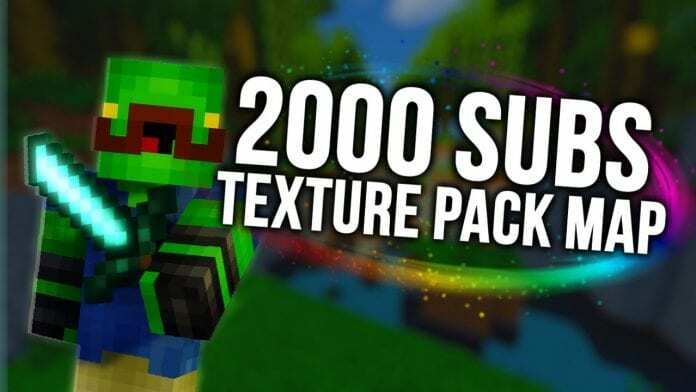 Best Texture Pack Map for Reviewing & Showcasing was made by Jaba 1.8 was published when Jaba, who also made many very viral PvP Texture Packs such as 3D CS:GO PvP Texture Pack or Future Pack. To get better FPS-rates we recommend using Minecraft in combination with Optifine. If you are a Texture Pack maker you might also need minecraft's basical default resource pack. 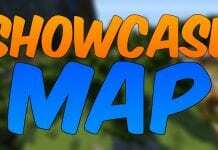 How to install Jaba's 1.8 Texture Pack showcase/review map? Step 3: Navigate to "saves" where you can paste the file you downloaded after extracting it.